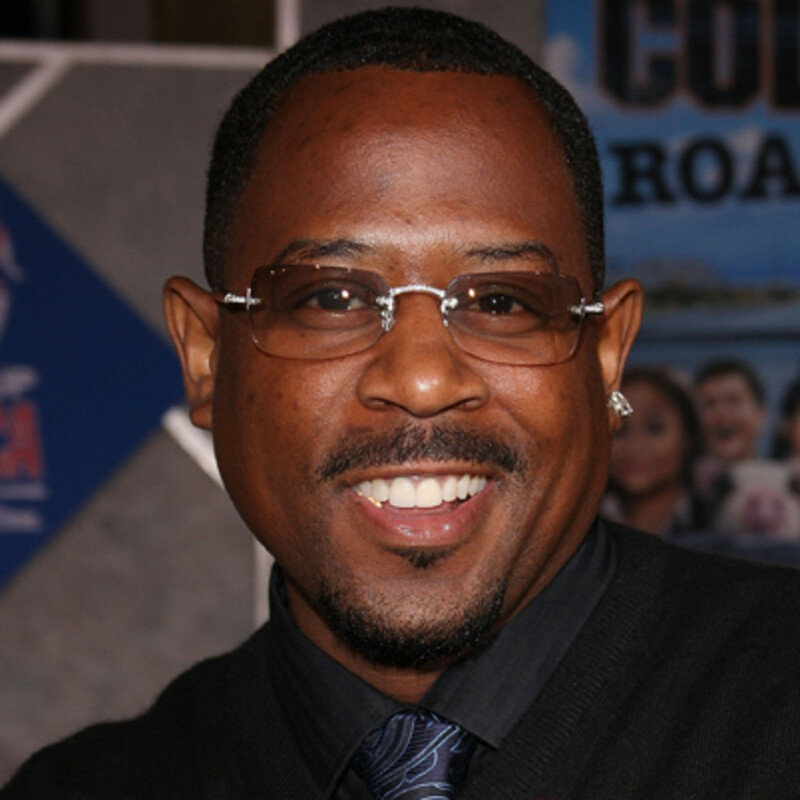 Famed comedian Martin Lawrence returns to Chaifetz Arena in St Louis on Thu., May 3. He will be joined by special guests Rickey Smiley, JB Smoove, DeRay Davis and Benji Brown. Tickets go on sale February 23 at 10 a.m.